1. 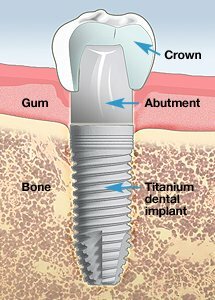 Implant— This is the titanium cylinder that is inserted into the jawbone. 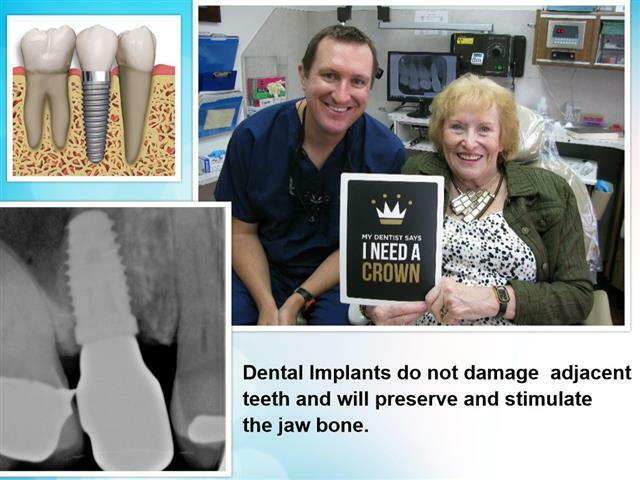 The bone then grows around the implant locking it into the bone. 2. 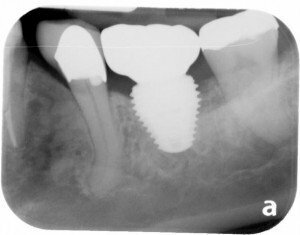 Abutment— This screws into the implant and will serve as the base for the crown. 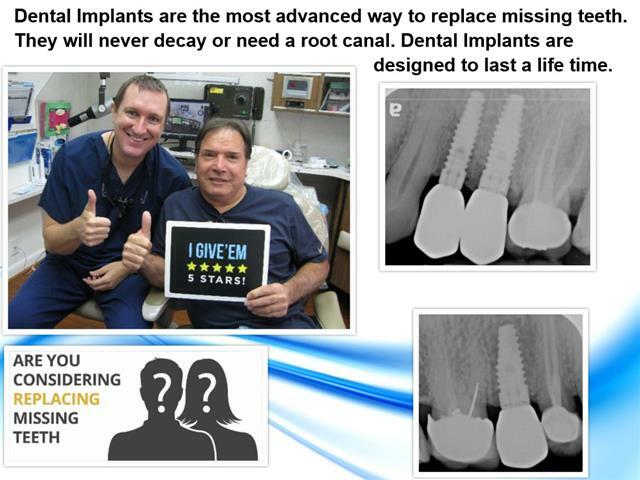 Implants are the gold standard in replacing missing teeth. Old fashioned bridges damage healthy teeth. Partial dentures rub the gum tissue raw and have to be taken out at night. 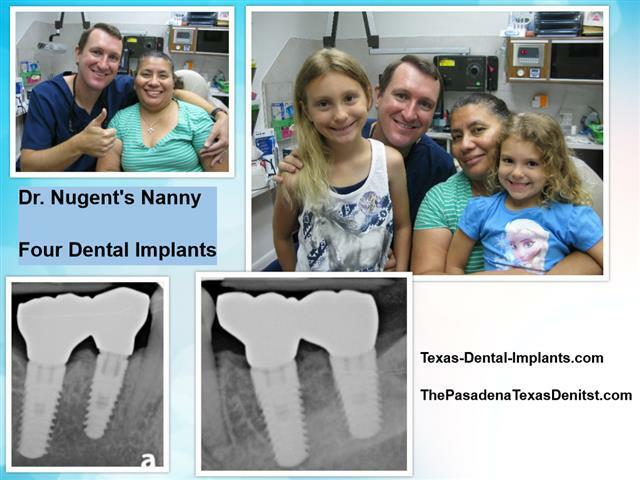 Dr. Nugent is a General Dentist and is located at 3421 Burke Rd STE A, Pasadena Texas 77504. 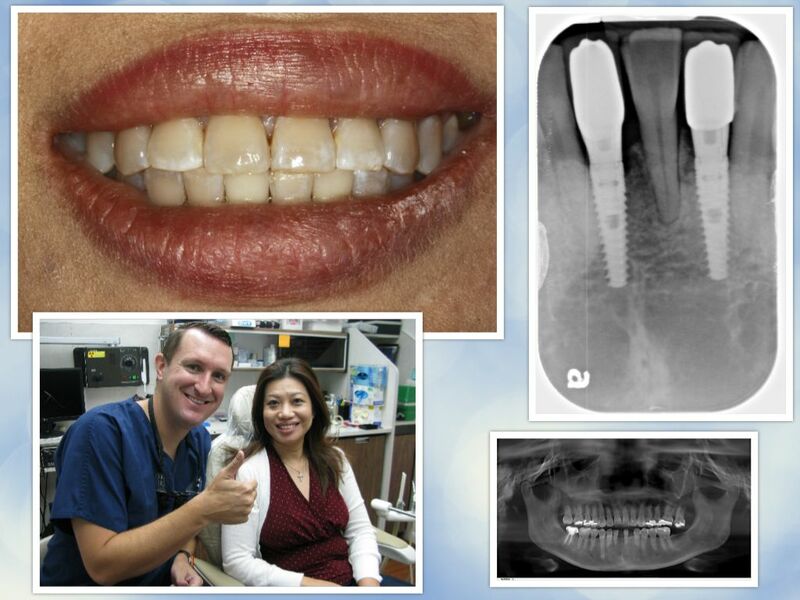 He is a regional leader in dental implant therapy. 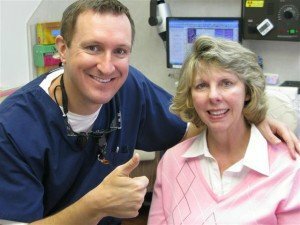 If you are missing a tooth or teeth, call Dr. Nugent. Let him explain how dental implants can help you get a healthy mouth. Call right now— 713-941-8261 and reclaim your life.